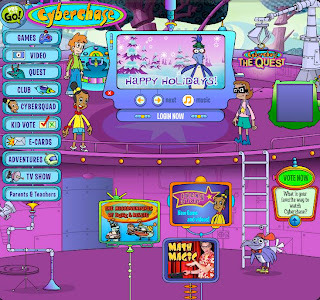 PBSKids Cyberchase has lots of games that get kids to think creatively to solve problems. There are games where you have to invent things, estimate, or find patterns. There's also a crazy game show with the twist that you need to find the example that proves something is NOT true. There's a kernel of learning in each game too, making it ideal for parents and teachers who want kids to have fun and learn at the same time. You'll find a list of all the games on this page. 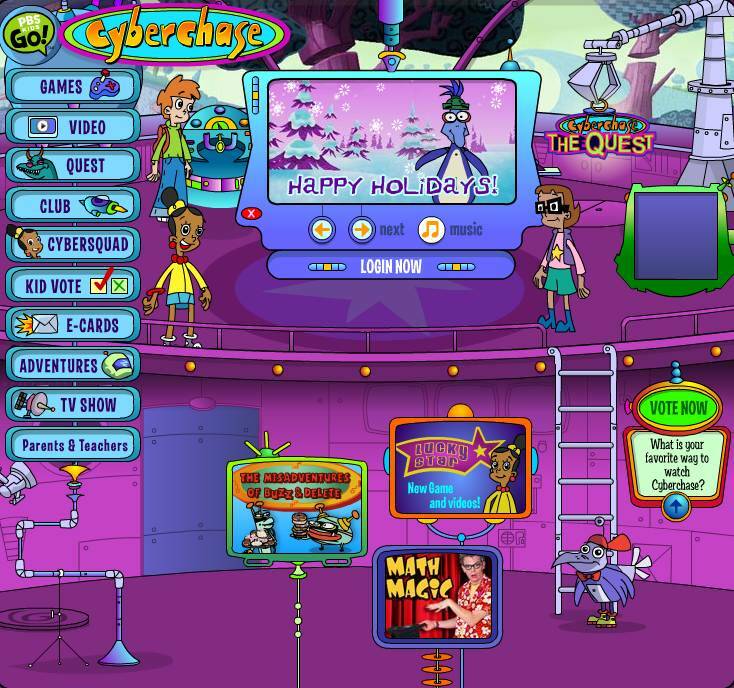 Cyberchase is one of those sites that kids really enjoy spending hours on. Love these sites that encourage learning and make it appealing to kids! Xtranormal’s site traffic shot up over the summer, doubling or maybe even tripling depending on how you make it. I really like what you guys tend to be up too. This kind of clever work and reporting!